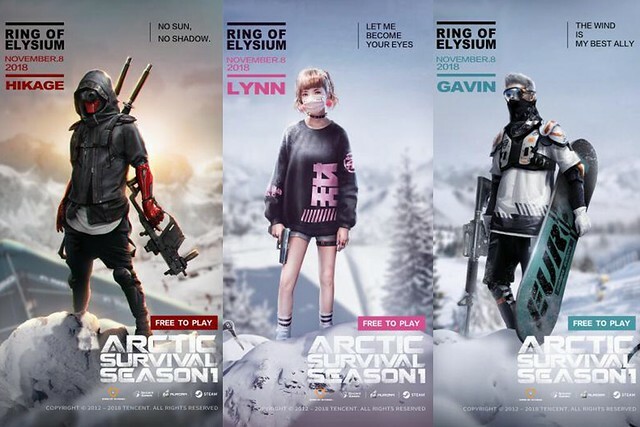 Tencent Games are thrilled to announce a major November update for their smash hit battle royale Ring of Elysium. Tencent Games are officially launching the Adventurer Pass Season 1 on November 8th. This 8-week seasonal event will be an opportunity to earn exclusive in-game rewards by playing the game and levelling up event specific season tiers. As season tiers are increased, different rewards will be unlocked, including 3 new Icons (special playable characters), player portraits, glider skins, snowboard skins, climbing gear skins, lobby background music, loading screens, and more! All players will be able to participate in the basic event with the Free Pass, which will allow players to increase their season tiers and obtain rewards. Players can purchase the full Adventurer Pass for 950 E-Points to gain access to the full range of exclusive rewards. Just signing up for the Adventurer Pass will grant players rewards including the Icon characters- Gavin X, Haas, and Lynn. They also gain access to exclusive Adventurer weekly challenges, a continuous XP bonus, and more. Players that choose to purchase later on won’t miss out. Players can buy the Adventurer Pass mid-season and retroactively earn the premium rewards based on the season tier that they already achieved. Level up the season tier by accumulating experience points in-game, each character level will reward one Adventurer Badge. Completing daily and weekly challenges will also reward Adventurer Badges accordingly and earning 10 Adventurer Badges will increase players’ season tier by one, unlocking a variety of rewards! Unlock new Portraits as season tiers increase. 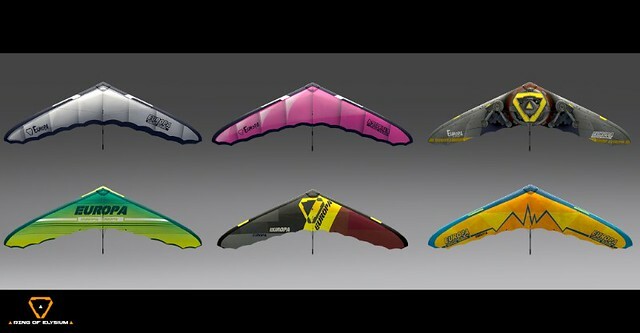 Unlock new Glider appearances as season tiers increase. 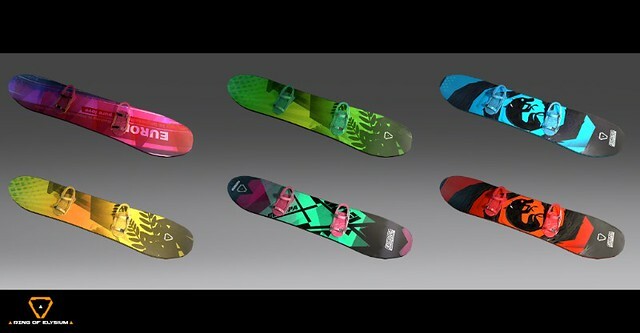 Unlock new Snowboard appearances as season tiers increase. 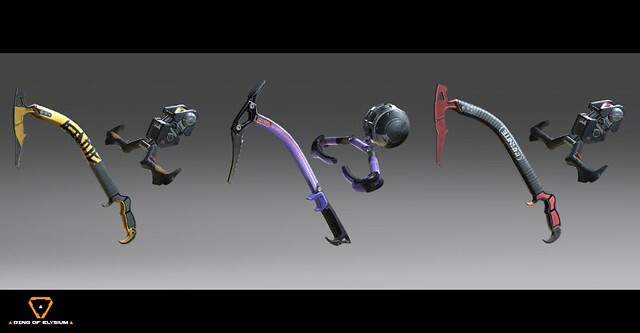 Unlock new climbing gear appearances as season tiers increase. As always, none of the rewards effect game balance and all rewards earned will unlocked forever! Ring of Elysium has already had millions of players join the fight around Mt Dione. Players can download and play for free on Steam now.